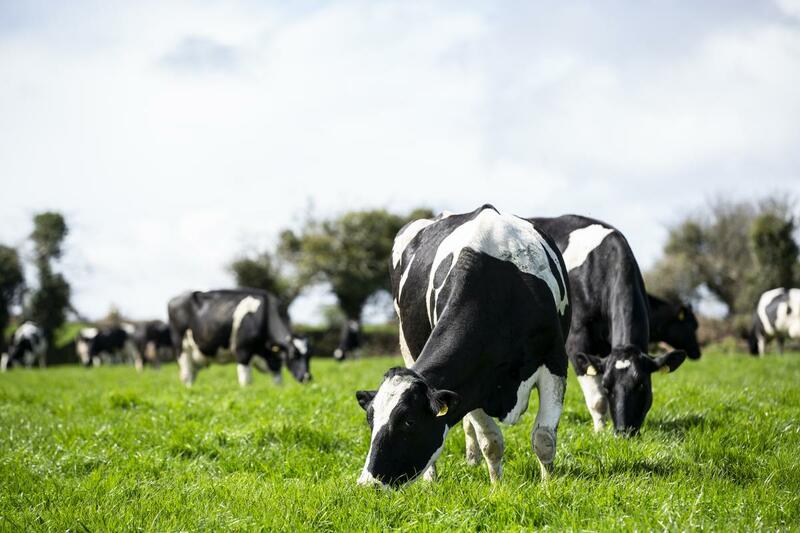 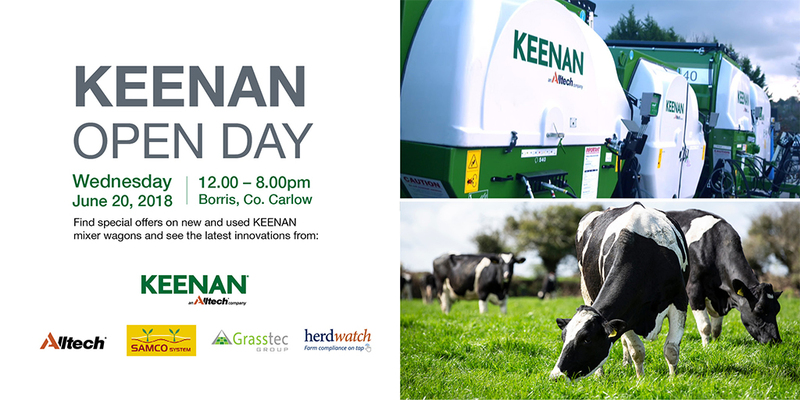 Agri industry experts will gather in Dunboyne, Co. Meath on Tuesday, Oct. 16 to discuss trends in global agriculture and their potential effect at the farm gate. 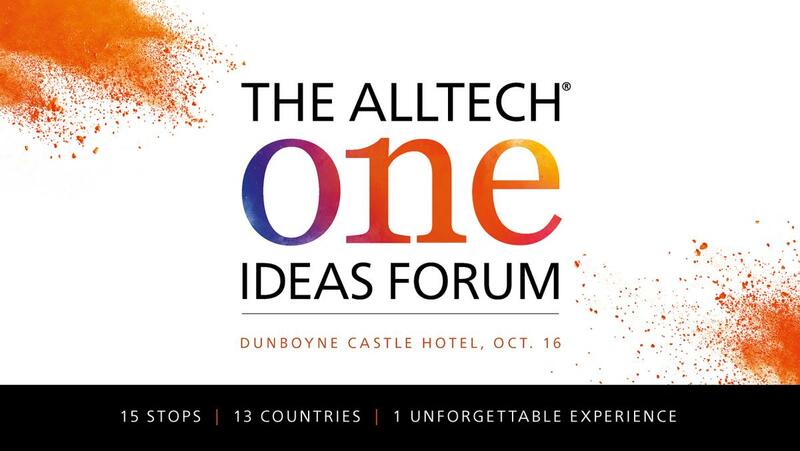 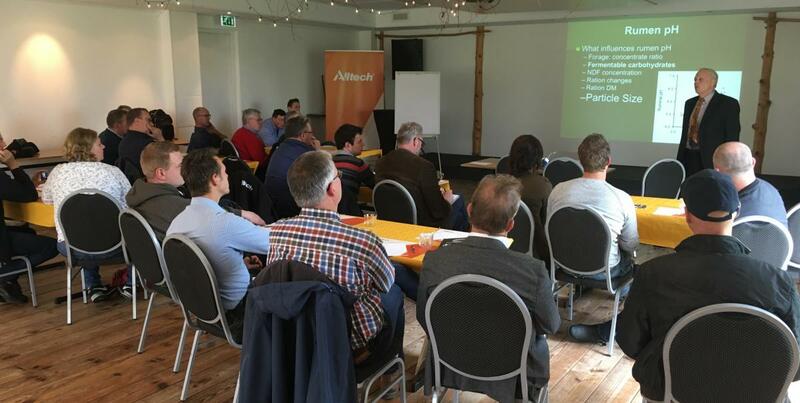 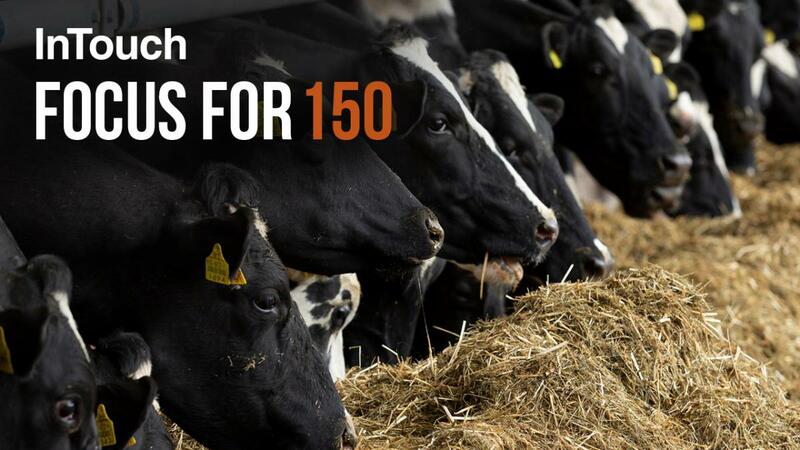 Organised by animal nutrition company Alltech, this one-day conference will challenge how you think about agriculture, how you approach challenges in the industry and how you look to the future. 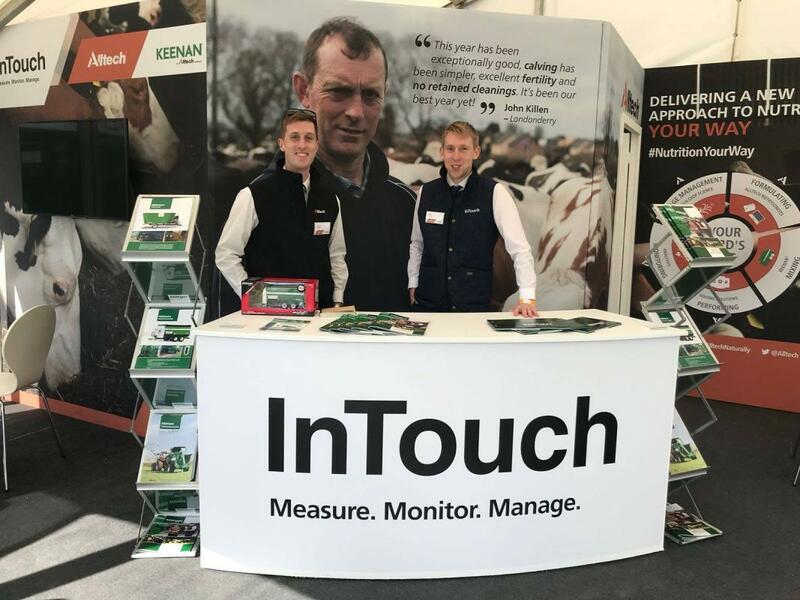 Visit the Alltech and InTouch stands at the KEENAN Open Day on Wednesday, June 20, from 12.00 - 8.00.pm.